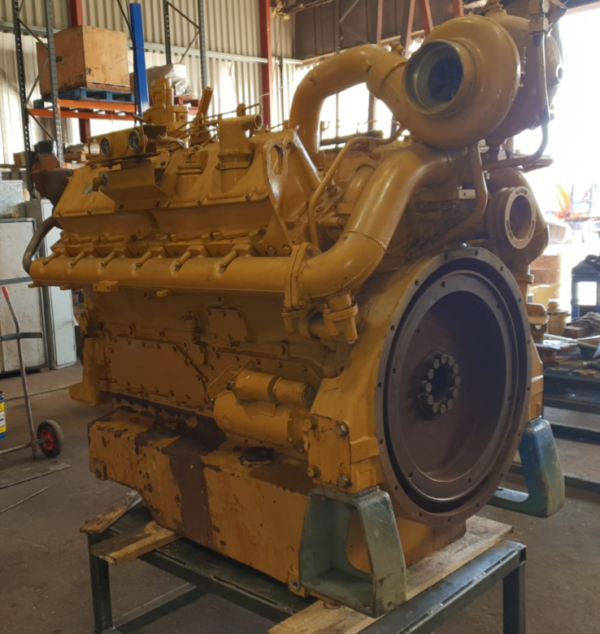 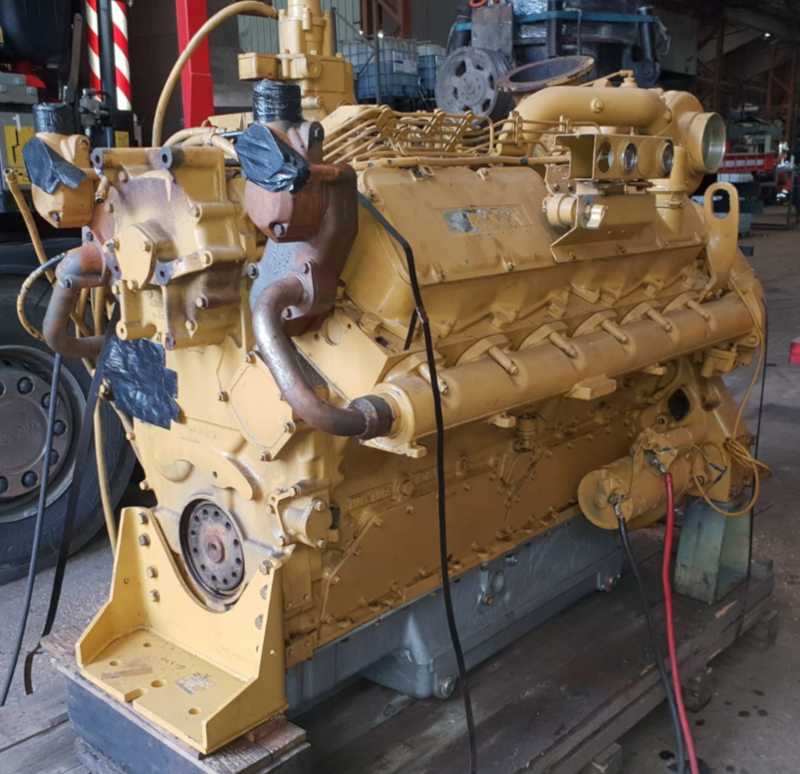 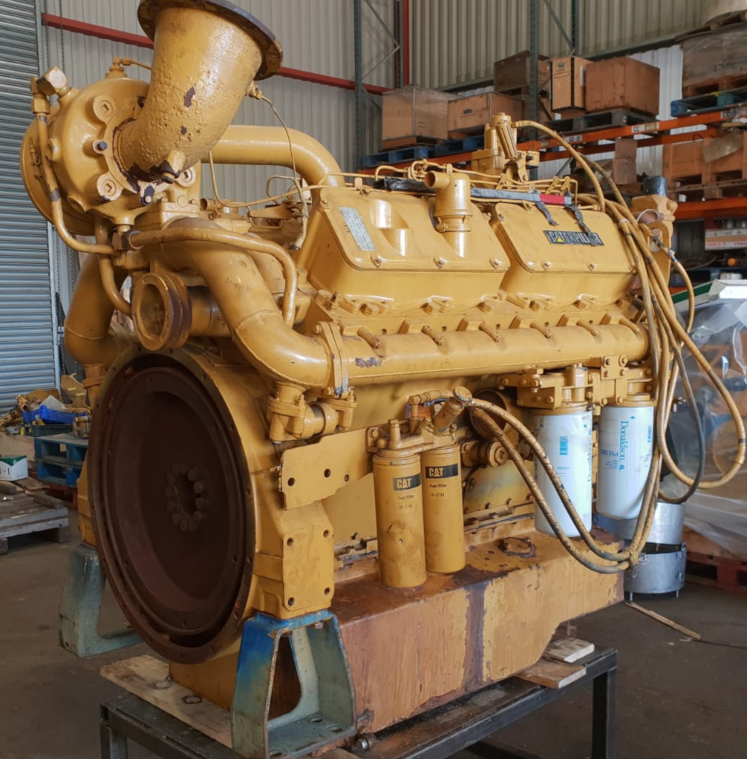 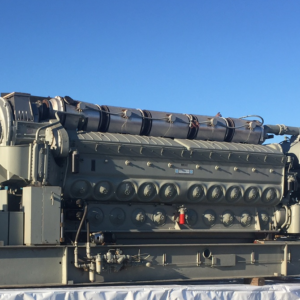 One zero-hour rebuilt Caterpillar 3412 (mechanical) marine propulsion engine available. Single water-cooled turbo, deep sump oil pan. ’60M’ serial number. 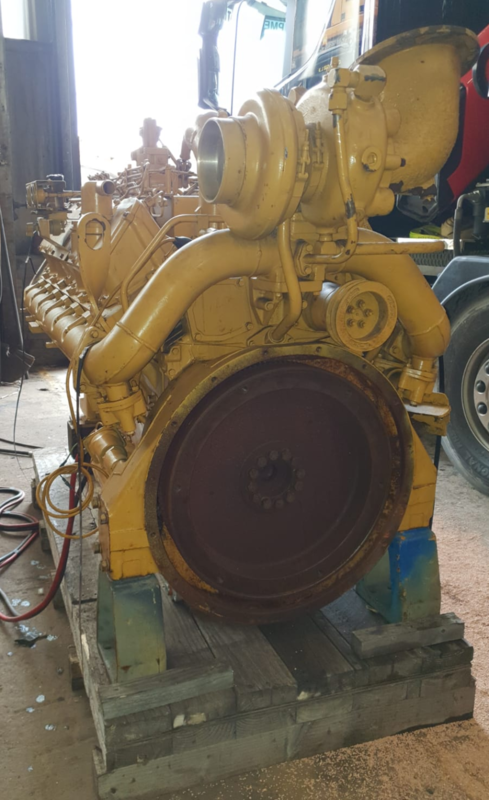 Arr#130-2549. 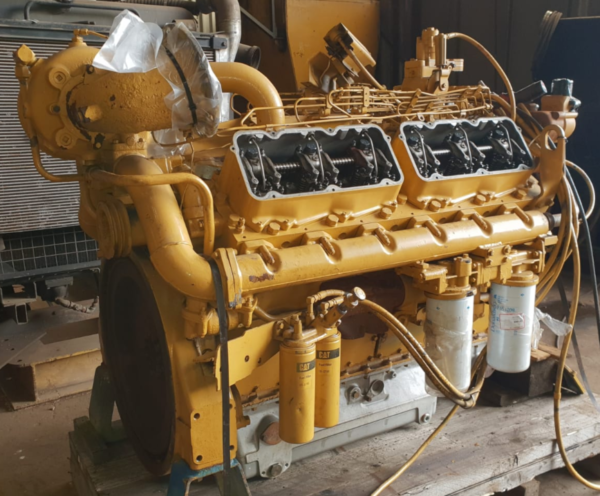 Rated at 600hp at 1800rpm. Call for many more pictures.